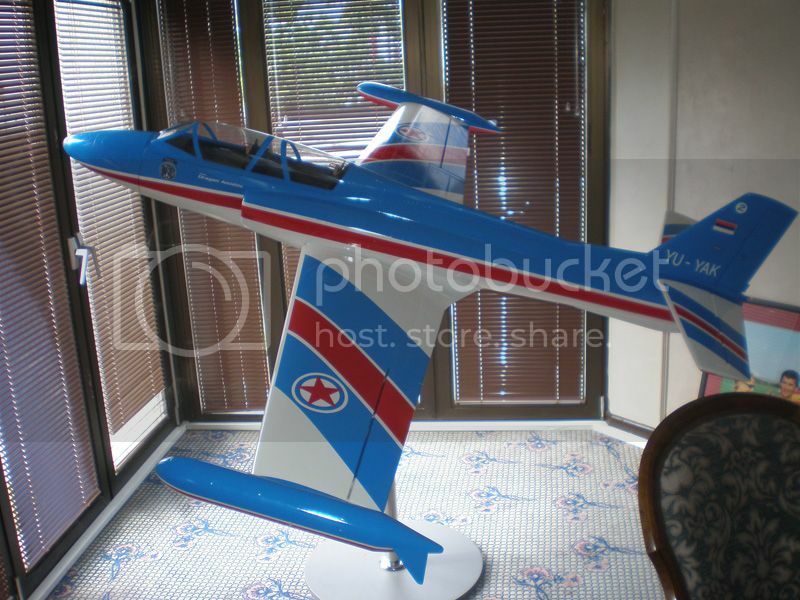 Do you want to have exclusive static display model? 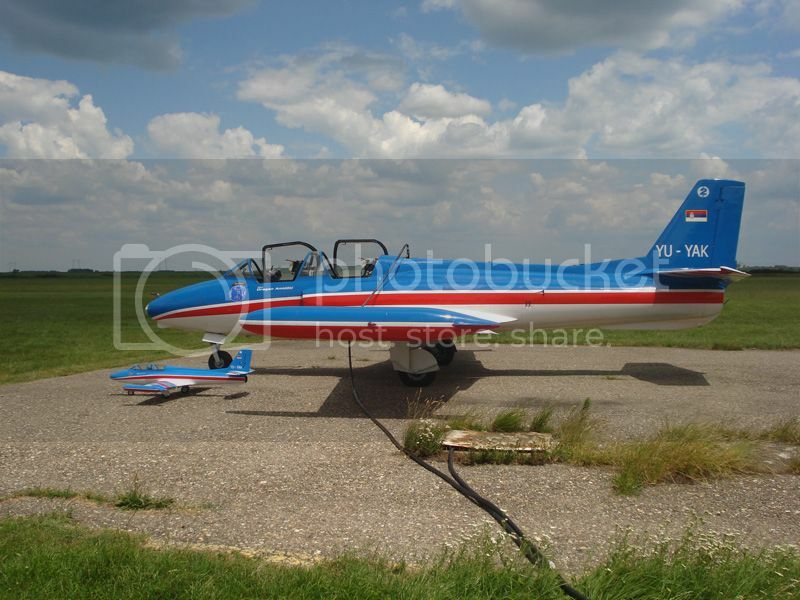 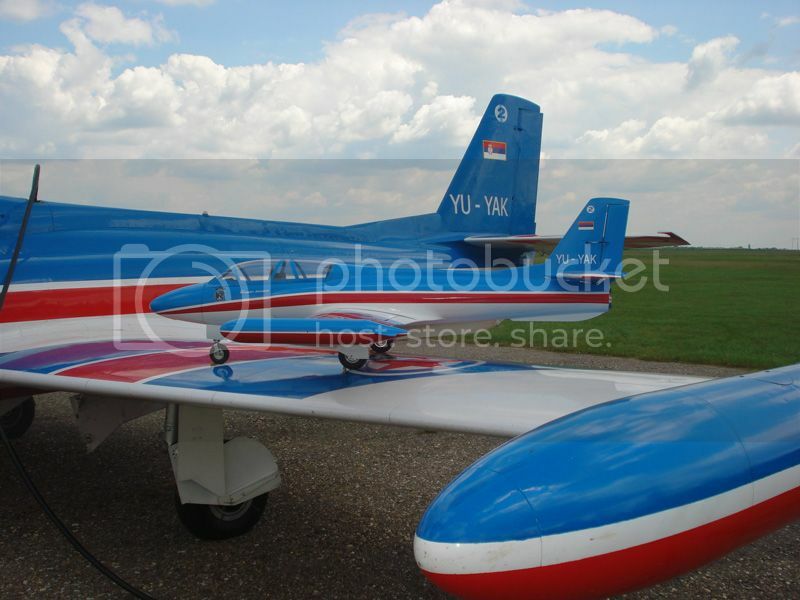 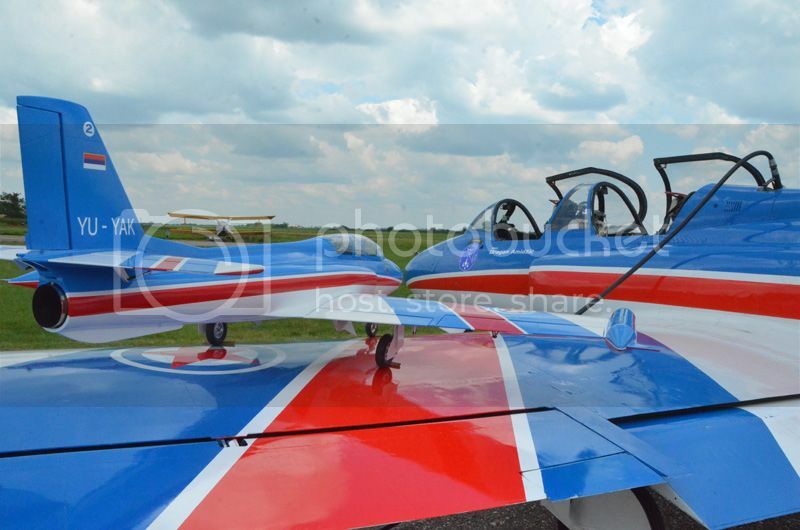 Model on the picture is exactly replica of the airplane of Serbian Acro group "Stars". 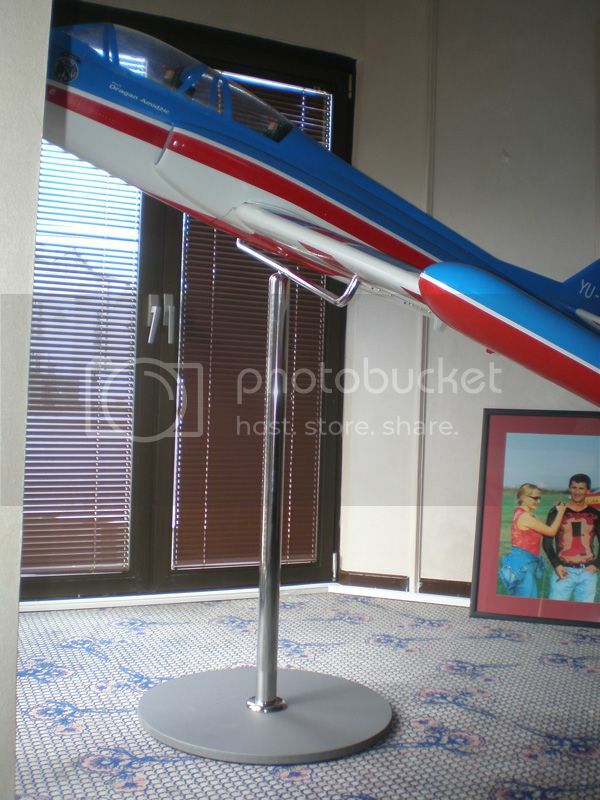 Stand is made from steel plate 60 cm in diameter, 2 cm thick and more than 50 kg heavy.